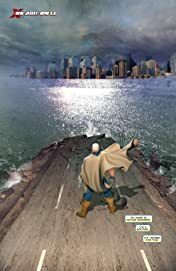 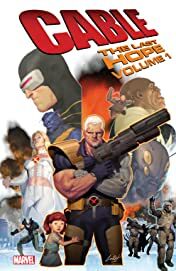 Collects Cable (2008) #1-12, King-Size Cable #1, X-Men: The Times & Life of Lucas Bishop #1-3, X-Men: Future History - The Messiah War Sourcebook. 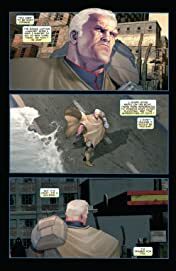 Cable is a man on a mission once again! To protect the first mutant born since M-Day, Cable flees with the girl into the timestream — and now must raise young Hope as his daughter! 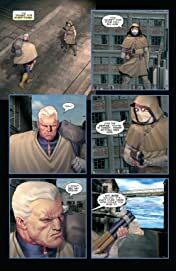 But hot on their trail is the relentless Bishop, a former ally turned deadly foe who believes that the child must die at any cost. 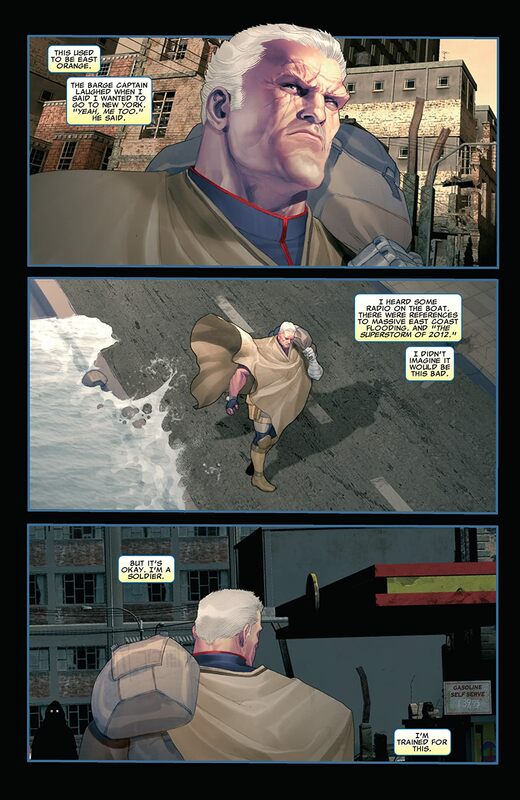 And to make matters worse, Cable’s time machine is broken and they can only travel forward. Can Cable protect Hope from unforeseeable future dangers, from cyborg bears to cockroach armies to nuclear Armageddon? Can Cyclops, back in the present day, find a way to take the fight to Bishop? 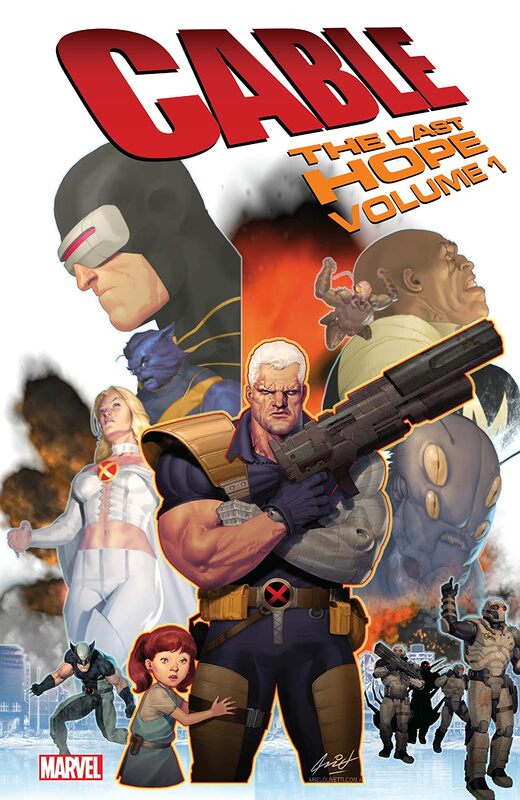 And will Hope survive to save the mutant race?